© 2016, Leonard Earl Johnson, All Rights Reserved. 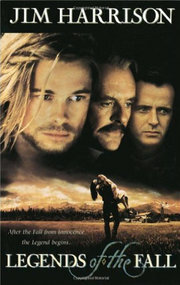 Doctor Carvos, a happy man from the Island of Crete, looked me in the eye and said: "You had a heart attack. Why else would you be here?" "Here" was his office following installation of my spanking new heart stent. I had asked what would have happened had I not come in when I did. "Would I have had a heart attack," I asked, "if I'd kept pushing my breathless self up the stairs?" I thought a heart attack involved flash, pain and an elephant sitting on your chest. I simply could not breath ~ enough to kill you in time ~ but not what I thought a heart attack would feel like. The elevator in my building had been out for weeks. Climbing the stairs one day I lost my breath. It scared me, but not having a partner I did not know what to do ~ all the more reason to let anybody who wants wed. Otherwise there is no one to say, "You have Medicare you lamebrain, call 911 and go to the hospital." Sometimes a man needs that. A neighbor did the trick for me. When the wagon arrived and I was rolling off to Lafayette General Medical Centre I heard someone on his phone saying: "We have a seventy-year old male..." Isn't that the opening tragic line of a dozen tv-dramas? I would have gulped had I enough air to do so. "We do twenty-five a day," said a hospital nurse afterwards. Meaning enough practice to make perfect. The Cajun diet is noted for salt, fat, and an ample enough supply of heart surgeries to train an army. My recovery goes as well as ~ maybe better than ~ Louisiana's recovery from British Petroleum's oil spill and definitely better than from Governor Bobby Jindal's careless administration. November's column brings remembrance of that Gulf Oil Spill. And what the hell, let's dedicate it to Bobby Jindal, the biggest disaster the state has ever seen. "We sat along banks of small but comfortable chairs in front of floor-to-ceiling windows gazing out at the passing Louisiana countryside. We are on the second level of the observation car of Amtrak's Sunset Limited, bound from New Orleans to Los Angeles. This is the train William Powell and Myrna Loy rode in the movie version of Dashiell Hammett's THE THIN MAN. It connects America's West Coast to her lesser known Third Coast. 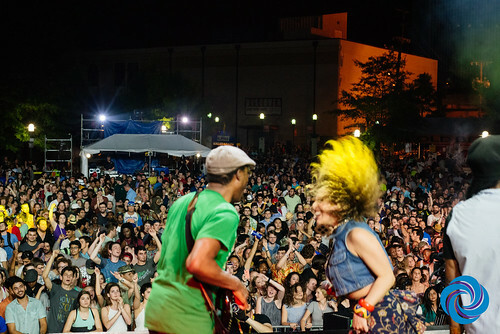 We are bound for Lafayette, the heart of French Louisiana's colorful Acadiana. 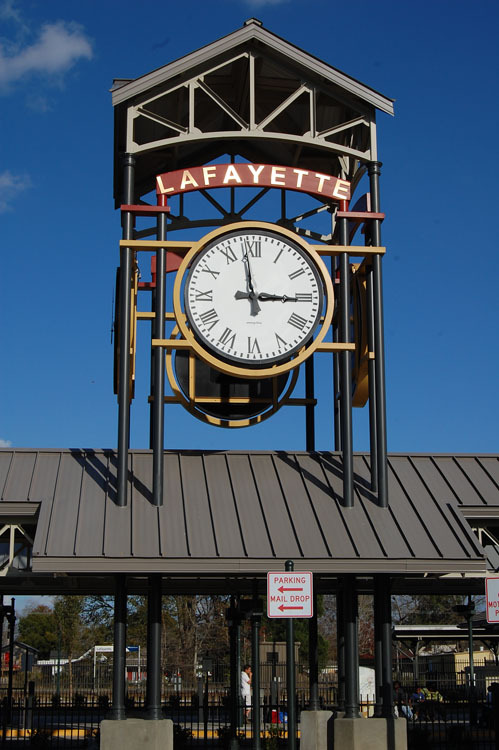 Lafayette's motto is "The Hub City," a title derived from being at the convergence of waterways, railroads and highways. Since the 1950's it has also been the hub of Louisiana's offshore oil and gas service industries. Acadians build ~ even sometimes design ~ the devices that keep deepwater oil drilling the safe and profitable industry that it is normally. Safe? Well, truthfully it has always been a risky business, but an acceptable one for the profits and jobs it provides. "Under construction with Obama stimulus money," locals sometimes say with a sneer. Here Obama is seen as more the cause of the Gulf production shutdown than the oil spill itself. The depot is located downtown, one block from the musically historic Grant Street Dancehall. Two blocks further is the Evangeline Expressway, the demarcation line dividing old and new Lafayette. East, past the city airport, the Evangeline Expressway is lined with businesses with internationally known names like Halliburton, KBR, Transocean, and Frank's Casing Crew and Rental Tools. Also found there are the food services, and the transport services for the offshore rigs. And, yes, the pipes, gears, and safety valves on most of the rigs in the Gulf. But Lafayette is a clean oil town, a town more populated with engineers than roughnecks. And politically more like Texas than any other city in coastal Louisiana. Anyone here will readily point out how the Horizon Deepwater explosion, sinking, and resulting oil spill was a Gulf Coast anomaly. Many here have told me there has never been a serious Gulf oil spill before Horizon. This, of course, is not true. The IXTOC-I rig exploded and sank off the coast of Mexico in 1979. At 140 million gallons, it was not as large a spill as Horizon, now estimated to exceed 205 million gallons, but it was big. And it spewed oil for ten months in much shallower waters. We live in an era when few of us even remember the names of the wars we have fought since 1945, let alone a thirty-one-year-old oil spill far away in Mexican waters. So, IXTOC is nearly forgotten. Besides, its damage seems to have been incorporated into the ecosystem of the region without anyone finding oil in their oysters today. True, but their shrimp and oyster industries were devastated for years after the spill. Everyone here hopes, most expect quicker recovery from the Horizon Deepwater spill. Because? 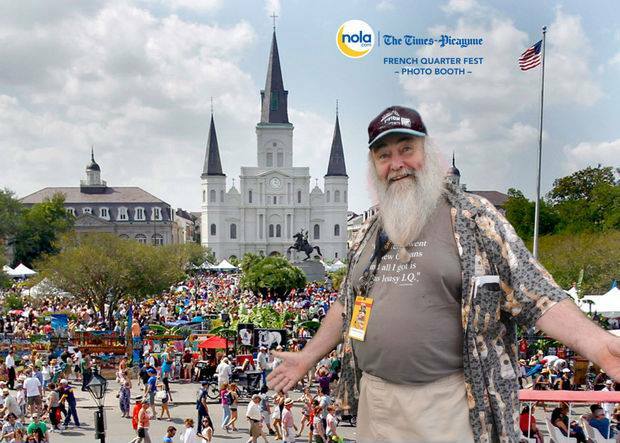 Well, because it is now, and we are us, and Moon Griffon tells us so, for two hours every weekday on KPEL Radio, the arch-conservative voice of Abbeville/Lafayette. Griffon's show is followed daily by three hours of Rush Limbaugh's comparatively calming commentary. 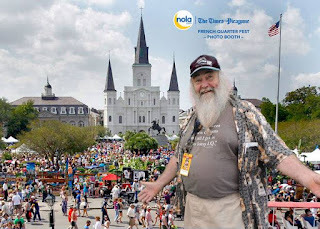 New Orleans radio commentators might never be thought to be pro-Obama, but the popular print-and-radio food critic, Tom Fitzmorris, e-mailed this when asked about the Mexican shrimp and oyster industries' recovery time and how it might be a guide to ours: "I expect that by Thanksgiving we will have oysters nearly as normal. You can quote me on that." Computerized graphics move us forward from April 20, the day the Horizon Oil Rig exploded killing eleven, fifty miles south of the mouth of the Mississippi River. We see the resulting gusher become a volcano. It spews out plumes of oil dispersed by chemicals far beneath the sea. The plumes grow, contract, curl and break off little loops that are left to dance their separate way east towards the Gulf Stream. Or at least somebody's beach. Oil will likely plop up on Gulf maybe Atlantic beaches for some time to come. Future beachcombers may harvest little hardened tar balls as souvenirs. Shopkeepers might even sell them. After Hurricane Alex swelled the sea, and the threat of Tropical Storm Bonnie passed, the underwater oil plum drew itself into a smaller glob and headed back west towards Louisiana. We do not see any tar balls from our train's windows as we roll along the coastal side of the great Atchafalaya Basin. The Atchafalaya is the last remnant of a once huge continental drainage system that spread swampy wetlands all the way from New Orleans to above St. Louis, Missouri. 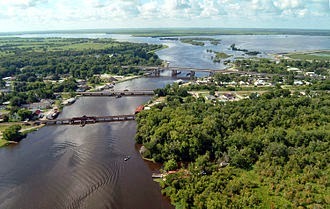 The Mississippi River is the central force of this system. It is also the continent's major migratory bird flyway. The Mississippi River is canalized now and most of the attendant swamps have been drained to make way for roads, and towns, and farms, and strip malls. If you recall, earlier in the disaster, there were plans to pay farmers along this stretch of former wetlands to flood some of their reclaimed land in hopes of luring migrating birds away from the oily fate befalling waterfowl such as Louisiana's state bird, the Brown Pelican ~ extent, repopulated from Florida eggs, and now again threatened. The plan has been shelved following the well's temporary capping, and in light of the oil's questionable disappearing act. We have taken this train countless times since the spill began, and we have yet to spot a tar ball not on a computer screen. The computer graphics we have been looking at are on a laptop belonging to a bright blue-eyed English film student. He told us he had worked for two years to launch himself on this, his first world tour. 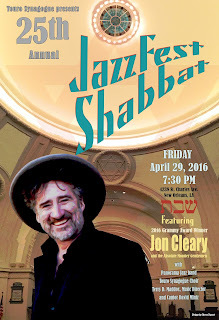 "New York, Memphis, New Orleans," he says, as we rock over the Atchafalaya River bridge at Morgan City. The Atchafalaya River is near its mouth here, and the bridges crossing it are large things with powerful superstructures. Our bright-eyed Brit eyes them in a way that makes me wish I were younger, so I could see the films he might someday make. He is headed to Houston. "Then San Francisco, China, Australia and South Africa, where I have family." We are joined by another youth who recently graduated high school in New Orleans. He joined his school's ROTC program, he tells us, and expects to ship out soon. "My grandmother lives in Lafayette," he says. "I'm going to see her before I go to Iraq or Afghanistan." He has been drawn to our conversation not by the beer, but by the film student's British accent and its promise of news from the great outer world. They talk of Internet sites, humorous ones mostly unknown to me. I recite for them the lyrics to Tom Lehrer's Vatican Rag, which they liked. Neither of them had ever heard it before. Surprisingly I remembered it all. They write down notable web sites for me to look up later. I thanked them, and launched into a shameless three-beer interpretation of Tom Lehrer's Ballad of Wernher von Braun. They both liked it, but only the Brit knew who von Braun was. Even though the American might soon be unleashing descendants of Braun's rockets on the world. In Lafayette we parted ways. The youths for their respective world tours. Me for the Cajundome, a particularly handsome version of the ubiquitous sports domes that grace every American city of any importance. The Cajundome is smaller than New Orleans Superdome. What isn't? But the building is graced with elegant architectural detail. It has lines connecting related buildings and rooms that flow like flying buttresses on European cathedrals. And it sits majestically under a broad sky on a sweeping expanse of what is known in Acadiana as "Cajun prairie." Its beauty causes a Cajun friend of mine to never pass without a sigh and exclamation tinged with both hyperbole and pride: "Behold, the Dome of The Cajuns!" Today, inside the Dome there is more to behold than mere football, or big-name music acts. Today, there is politics, the true sport and music of Louisiana. It is a horn kissed by new lips, to be sure, but the notes were blown over an old dance floor worn smooth by generations of masters. In fact, New Orleans Saints football champion Drew Brees, musicians Lenny Kravitz, Rockin Dopsie, Jr., and actor John Goodman all made their appearance to an audience of 11,000 workers and assorted politicians led by Louisiana Governor and presidential hopeful Bobby Jindal. Frank's Casing Crew and Rental Tools paid 1,000 of its employees to attend, but there is every reason to believe that though they were happy to take the money they were enthusiastically present of their own accord. Also speaking was Plaquemines Parish President Billy Nungesser. Seriously hoarse from three months of yelling at BP, Baton Rouge and Washington politicians, Nungesser continued cutting an agile and hefty figure in the state's political dance. His parish's fishing industry is the one most severely impacted by the oil spill and it was speculated that he might not appear in the Cajundome as an indication of some fissure opening between fishing and oil interests. It is, after all, BP's spill, not Obama's moratorium, that is splashing oil onto Plaquemines Parish wetlands. "But both result in Louisiana workers out of jobs," L. A. Norma points out over dinner at Don's Downtown, The Original Cajun Restaurant. The Louisiana Oil and Gas Association, the industry lobbying arm, paid to rent the dome for the Rally for Economic Survival. The rallying point: Barack HUSSEIN Obama, lift the offshore drilling moratorium. Obama's name is not spoken without strong emphases on his Middle Eastern sounding middle name. The rally was billed as nonpartisan, but clearly was not. It seems unlikely this president, or any other, would negotiate policy under such public partisan pressure. This rally was made from the stuff of campaigns and elections, and not designed to garner influence. It was designed to do two things: tar Obama for the next election, and get the public's mind off British Petroleum today. Obama's administration claims the offshore drilling leases given out during the most recent Bush Presidency and the past year of their own did not take safety sufficiently into account. The moratorium is intended to give time for new oversight of those leases, they say. Given the magnitude of the Horizon Deepwater disaster one might reasonably see some validity to that point of view. But no one was seeing it that way in the Cajundome. Following the wells temporary capping, BP began speaking of removing oil collecting devices and workers. Billy Nungesser said, "Are they that stupid? It took weeks for the oil to reach our coast and now they say a week after the cap it is over!" Today, an attempt at permanently capping the well is to begin. We all wish it great success, no matter who the next president may be.